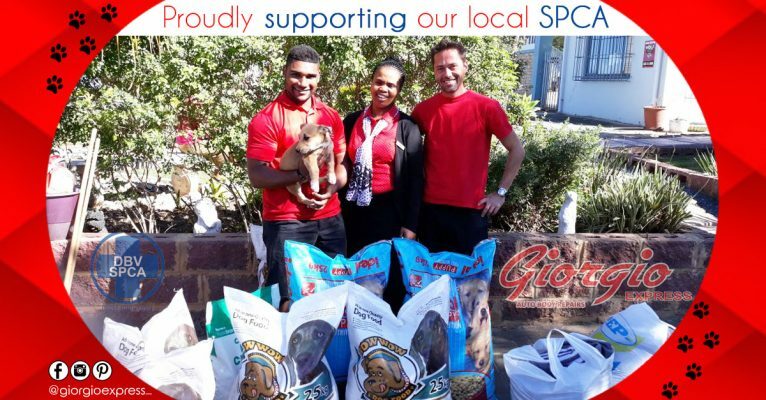 It’s with the greatest love and honour that we support our local SPCA. We encourage other local business’ as well as individuals to do the same. It is in our hands that we can help those without a voice. We are calling out businesses to match or better out donation! Let’s keep this challenge going and together we can help many animals in need. We donated 175kg of pet food as well as some blankets. And from doing so, we were able to help many homeless animals who reside at the Margate SPCA.